Copy Editing is the work done on the author’s manuscript to prepare it for publishing. It is a process by which the author’s original material is made clear and presentable before being published. When specific style guidelines are followed while copyediting, it helps to maintain a uniform output of the work. Copyediting methodologies are of two types: Hardcopy (correcting on the hardcopy typescript) and Onscreen Editing (corrections directly on the electronic version of the manuscript). Copy Editing is the work that an editor does to improve the formatting, style, and accuracy of text. Copy editing is done before both typesetting (The presentation of textual material and graphics on paper or other medium) and proofreading, the latter of which is the last step in the editorial cycle. The copyeditor checks for any recurring inconsistencies, style or layout faults, prepares a copyedit sample for publisher approval if needed. In the next stage, the copyeditor works on the manuscript and illustrations in detail, reads through the entire manuscript to check for editorial style, consistency, language and sense and raises queries to the author wherever appropriate. In the final Proof Stage copyeditor ensures that any additional material supplied at a later stage has been incorporated into the proof adhering to style specifications and copyedits the index ensuring it is well-organized and consistent. 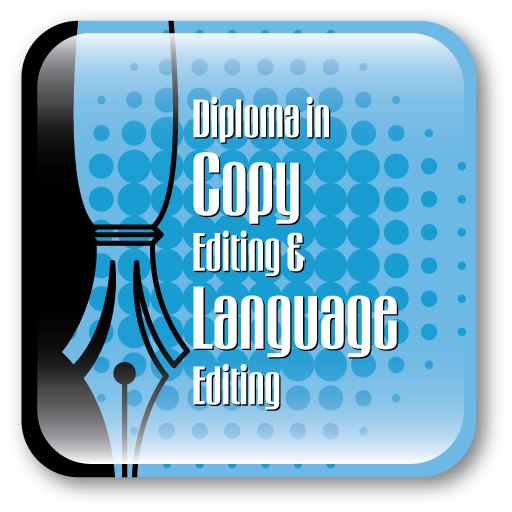 This course will teach you the methods to use when copy editing as well as improve your knowledge of document style and language usage. 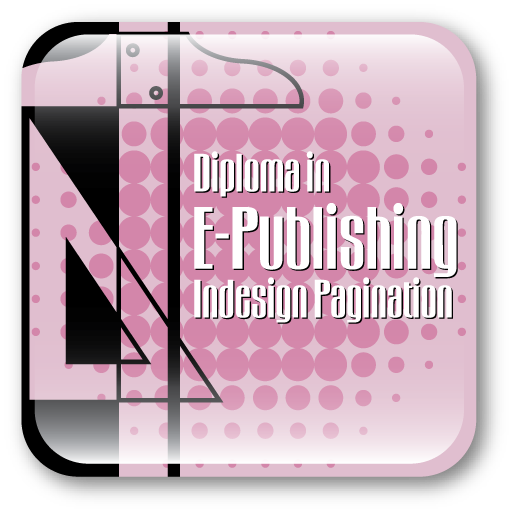 You will start with an introduction of publishing concepts and technical editing concepts. Then move on to different types of layouts- book and journal, illustration and tables, take a look at the various typesetting and typography principles. At the end of the course you will learn the basic copy editing which involves correcting spelling, punctuation and grammar. Each topic terminates with a quiz consisting typically of questions with multiple-choice answers to ensure a thorough understanding of the course content and a specific assignment to put the skills into practice. This lesson will give you an introduction to publishing industry of which copy editing is a part, the various processes and workflows in publishing, and some basic publishing terminology. In this part of the lesson we will look at some of the measurement units and measuring concepts that are to be used while type setting. In this lesson on typography we will integrate the key elements in all the areas of typography and provide a complete source of practical knowledge and information to help you understand the major concepts of typography. In this part of the lesson we will learn the various types of layouts for books and journals. This lesson will show you the basic elements of copy editing and introduce you to the various aspects of copy editing. This lesson covers the various aspects of editing illustrations and tables, you will go through in detail the various parts of an illustration, figure captions, parts of a table, table captions and how to edit tables and illustrations. All the STM books involve a lot of science and mathematical text. This lesson introduces you to the various ways of editing math and science text. Style editing can change the look and feel of the document. We will be looking at various style editing techniques with a lot of examples and where to use these styles appropriately. This chapter also addresses page layout and other formatting issues that affect the look of an entire text. We will explore the areas of copy editing which fall outside the conventional STM copy editing. Copy editor needs to be familiar with the STM copyediting so that they can deal with any type of manuscript. The most important role for copy editor is checking for grammar. You will learn reliable means of identifying the basic parts of speech and will also learn how to resolve common grammatical problems. 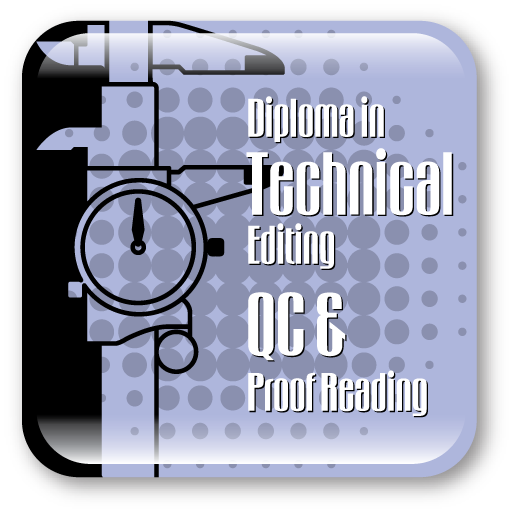 Learn how to do Onscreen (online) editing which involves carrying out the checks and corrections directly on the electronic version of the manuscript.